An ACT Liberal government would spend $2.1 million to support general practitioners in a bid to make it cheaper and easier for Canberrans to see a doctor, Opposition Leader Jeremy Hanson announced this morning. The Liberals health spokesman said the funding would be aimed at supporting GPs re-entering clinical practice after having a family, attracting new GPs to the ACT, the employment and training of practice nurses, the expansion of health services for older Canberrans and ensuring increased opening hours and additional infrastructure for GP surgeries. 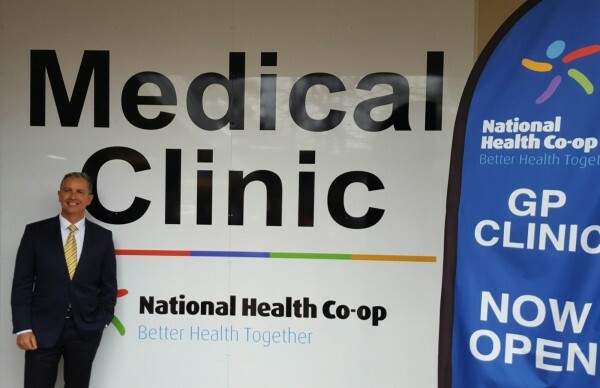 Mr Hanson was on hand for the opening of a new GP clinic in Higgins, the eighth National Health Co-op (NHC)-operated clinic in the capital. 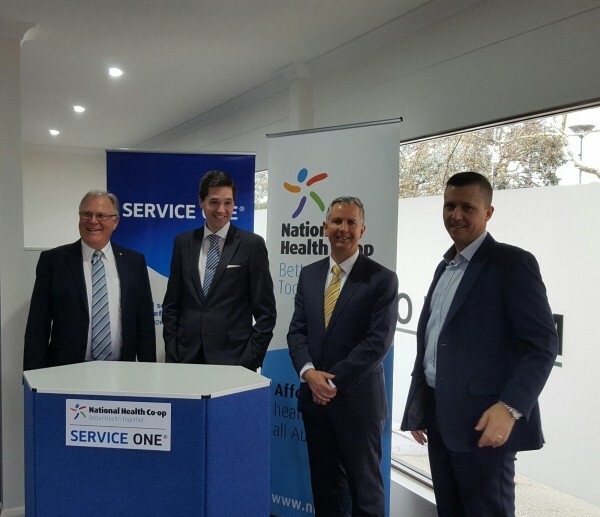 It’s the third of four new clinics in the ACT that NHC has developed with the support of SERVICE ONE, a financial institution that is also a social enterprise investor. Joining Mr Hanson were John Clarke, chair of SERVICE ONE and Adrian Watts, CEO of the National Health Co-op. Mr Watts said this morning that there was a shortage of GPs in Canberra. “The ACT is 100 GPs short of what a desirable level of GPs is for any community,” he said. Mr Hanson said the $2.1 million in grants would help bring the ACT up to the same standard as the rest of Australia. “Canberrans wait longer and pay more for GP services than anywhere else in the country, which places extra pressure on our emergency departments,” Mr Hanson said. He said the policy was a very cost-effective way of delivering medicine because if people visited a GP it kept them from going to hospital in the long run.